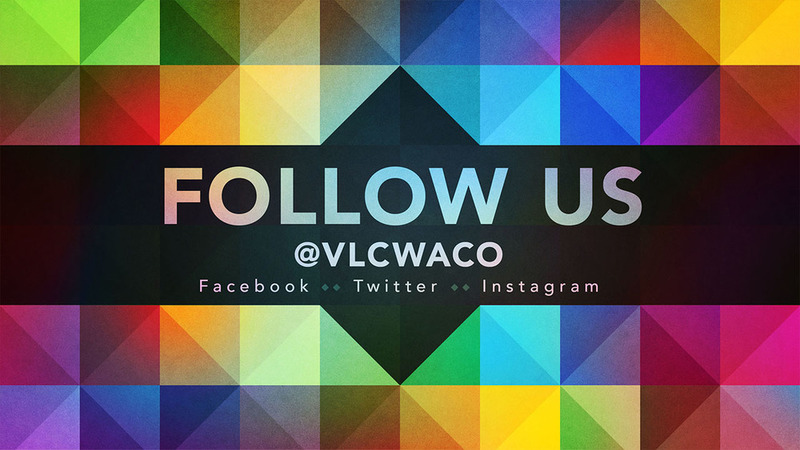 Welcome to Victorious Life Church (VLC) located in Waco, TX. We're a community of Christian believers committed to Christ, one another, and helping people reach their God-given potential in life. If you're looking for a larger church made up of small groups for relationships, look no further! At VLC you'll find real, authentic people who love God and love each other as we serve our city, state, nation, and world in an exciting, creative environment!